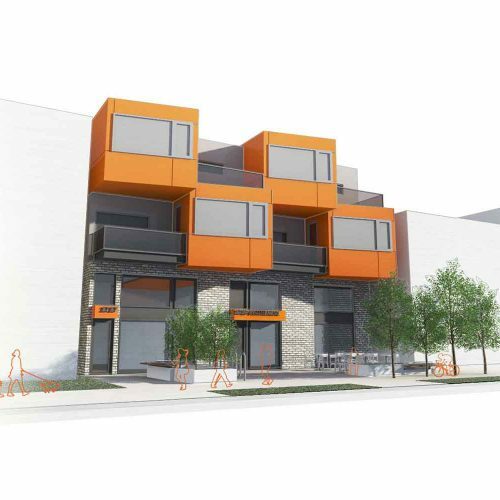 This project is a mixed-used development utilizing Transit-Oriented Development (TOD) strategies, located within 120 meters of the Sunalta LRT station. It expresses the historical nature of 10th avenue as an active urban corridor, separating industrial uses to the north and historic residential neighborhoods to the south. 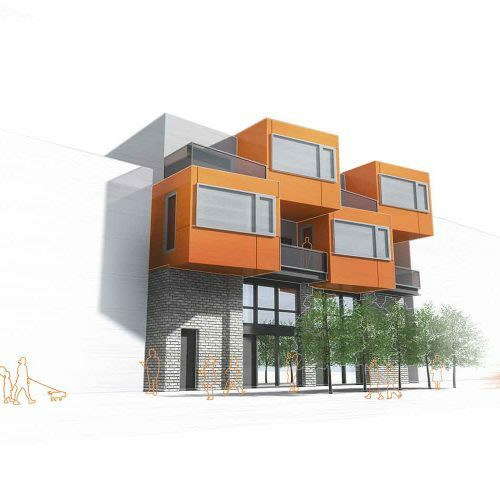 A catalyst to encourage growth, increased density, and active street fronts along 10th avenue – this project proposes 10 residential units above a revitalized commercial frontage with vibrant plazas on the street and the laneway. 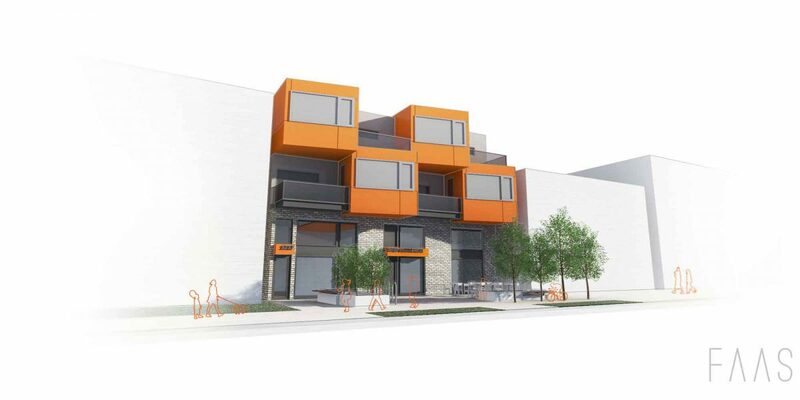 The walkable nature of the community is reinforced by the proposed project and will serve transit users with place-making, employment, and housing opportunities. LEEF Living is committed to building quality homes for people who make communities worth living in. Building tomorrow, today. Get our news and latest projects, first. Delivered directly to your mailbox each month.